My first experience with something related to programming was back in middle school. From time to time, our Math-and-Science substitute teacher used to walk us to the computer room, which was full of shiny Commodore 64 machines, where we had a lot of fun (sort of) with a graphic tool called turtle. What we were trying to do was simply to give a list of instructions to a turtle-shaped cursor, so it could move on the screen and draw some colourful shapes. Back in those days, we didn’t even realise that we were doing something programming-related, we simply thought we were skipping Math for one day. Fast-forward a few years later, I found out about Logo, its value as educational programming language and Turtle graphics as one of Logo’s key features. Python has its own implementation of the turtle as part of the standard library (see documentation here). It uses the tkinter module for the underlying graphics, so it has to be run with a version of Python with Tk support. The starting point is simply to import the turtle module. 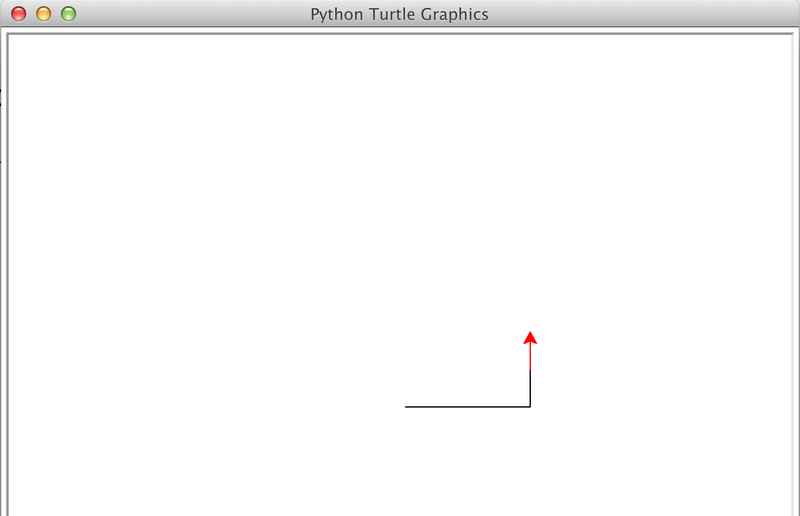 A turtle program will have a turtle.Screen object as a drawing canvas, and a turtle.Turtle object as a pen. The turtle is initially oriented towards the right-hand side of the screen, i.e. towards 3 o’clock. Moving forward will produce the initial black line. 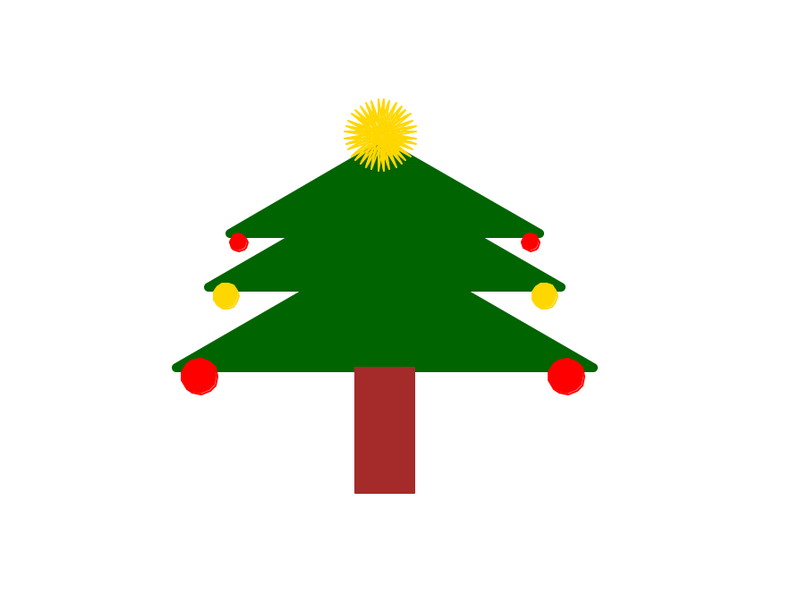 As you can see the colour can be changed later using the turtle.color() function.